Our Corporate Sponsors and Partners are important to Community Connections at Findley Lake. We are incredibly grateful for their vital assistance in helping us provide more for individuals and families in Findley Lake and across Chautauqua County. Our Own Candle Company is a generous corporate sponsor who have helped us to move forward and expand our community services in Findley Lake and the surrounding areas. Please visit their website and their store if you are in town. By supporting us, Our Own Candle Company is supporting you. The next time your are in town, stop by and say hi to everyone at Our Own Candle Company and thank them for their support! Boasting approximately 2900 sq. ft. of space, the state of the art Fitness Center has all the equipment you need to continue your day-to-day workout regime. 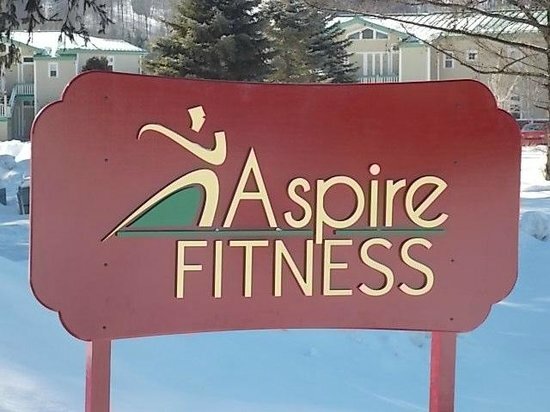 Aspire Fitness Center and Fairway Suites have become a sponsor and partner for CC@FL events. Through their generous support Community Connections is able to hold events and classes at their clubhouse at a reduced rate. The support of their staff is unparalleled. Additionally, they have offered a 12% reduction in their gym membership rates for CC@FL members. By supporting us, Aspire Fitness is supporting you. Next time you are in town, stop by and check out their club. Say hi and thank you to Dan Smith and the staff for their support.